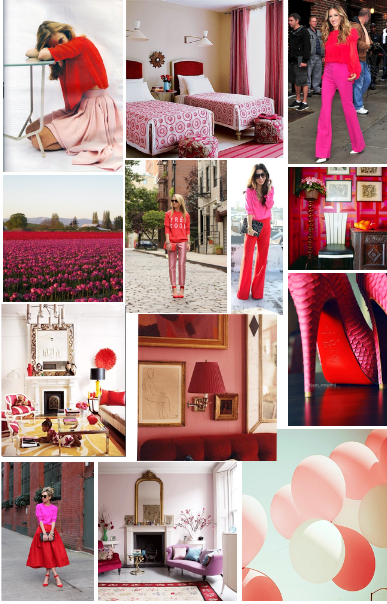 Red and pink has always been one of my favorite color combos, especially in fashion. It can be so fun, yet so soft and feminine. 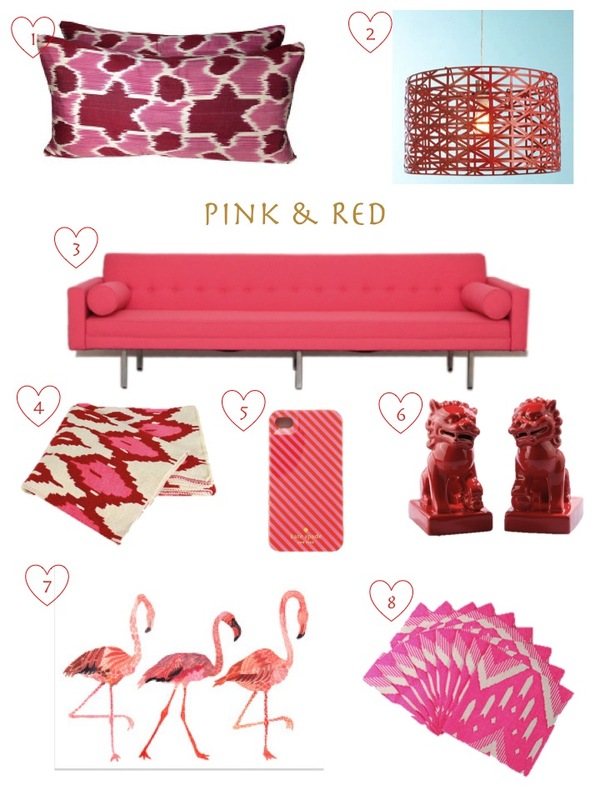 With Valentines only 2 weeks away (I know..it sneaks up!) I thought it would be fun so show some awesome images of such a lover-ville worthy color combo. Bring some into your life!..Just in time for the 14th!